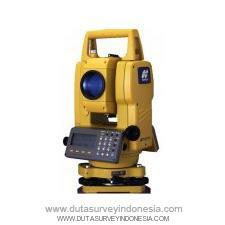 Total Station Topcon GTS-230N Series are the innovative successors to the best selling GTS-210/220 Series Total stations. 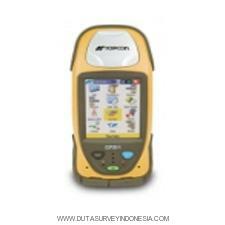 Topcon GTS-210 Series with “Waterproof” design brought revolution to the surveying industry with features and durability. Now the GTS-230N Series have up-graded their basic functions for distance and angle measurement in addition to maintaining superb durability against the environment. Topcon Total station GTS-230N Series are also provided with a longer life battery for 10 hours operation, and various application programs making surveying work quick and simple in the field. The features included with the “All Weather” highly productive GTS-230N Series Total Stations are setting a new standard for surveying! !